Life is an obstacle course. It is completely unpredictable and not always kind. Obstacles and failures are necessary for our growth. 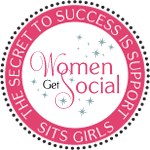 Without them, we could never truly appreciate our achievements. Try to understand that every failure, every disaster, is simply a stepping stone to your ultimate achievements. 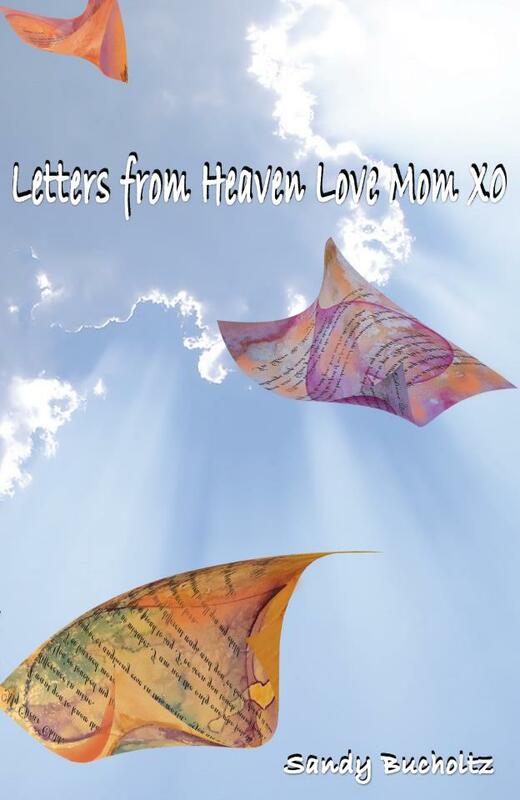 Be sure to check out Letters From Heaven Love Mom xo – Embrace Your Uniqueness, Letters From Heaven Love Mom xo – The First Letter, and The Making of a Book That Broke My Heart.